Pandya hit 3 sixes and 2 fours in 14-ball innings. 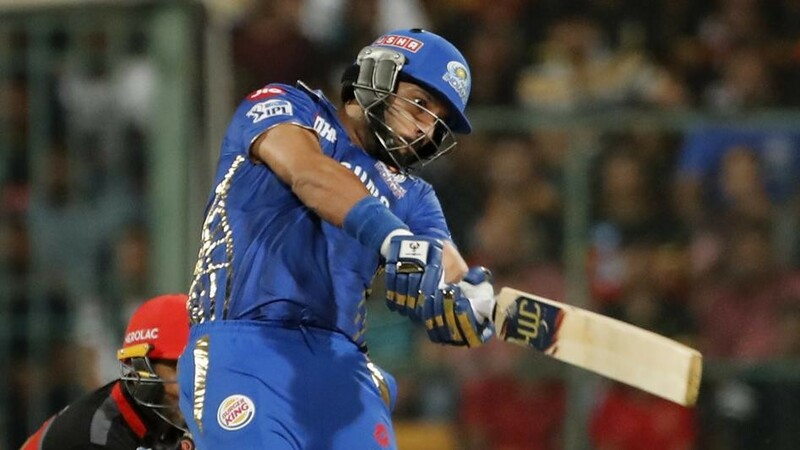 The Mumbai Indians took the matters into their own hands when they faced Royal Challengers Bangalore at the M Chinnaswamy Stadium as they are looking for their first win in the IPL 2019. Rohit Sharma lost the toss and had to bat first on a belter of a pitch. Quinton de Kock made 23 in 20, Rohit made 48 in 33 balls and Suryakumar Yadav made 38 in 24 balls to put MI on a path of a score over 200. 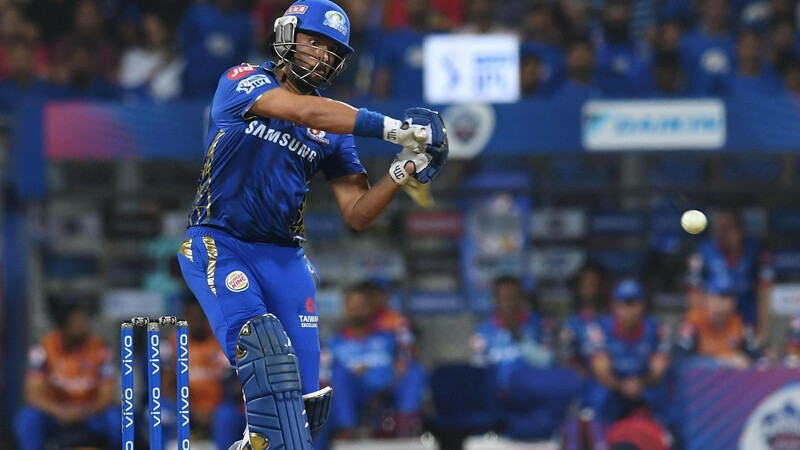 But then Yuzvendra Chahal picked up three quick wickets to peg the RCB team back, including that of Yuvraj Singh, who had smoked Chahal for three sixes in three balls. 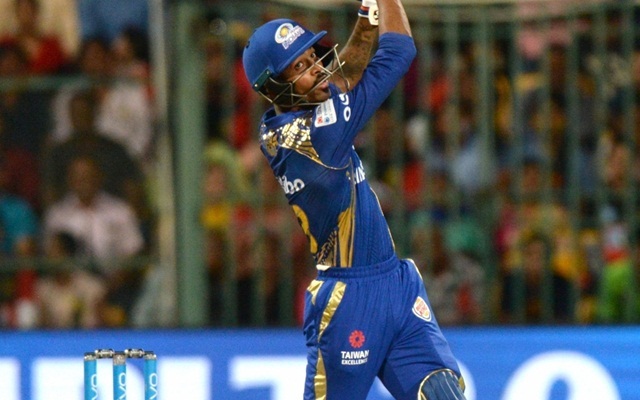 When it looked like MI would have to settle for a score of 170 odd, Hardik Pandya stepped on the accelerator and made 32* in 14 balls with 2 fours and 3 sixes. He had a brilliant hitting arc and was severe on Mohammed Siraj. His hitting led Mumbai for 187/8 in 20 overs. Twitter was amazed at this amazing hitting prowess of Hardik Pandya and showed their love in tweets. Awesome from @hardikpandya7 in the dying stages. IMO, cleanest, longest stroker of the ball from India today. Moot question though: Have #MumbaiIndians got enough on this flat track to stymie #RCB ? 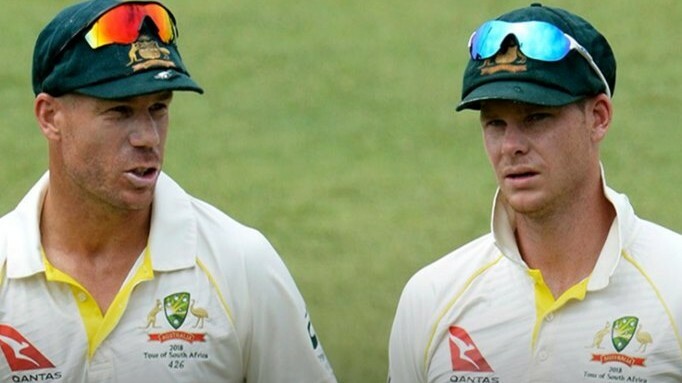 Hardik, don't hang out with fraud KL Rahul.